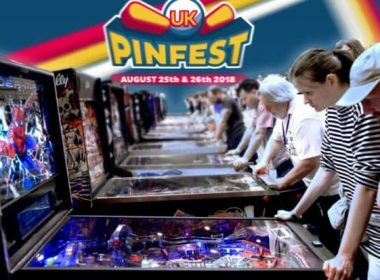 Pinfest heads to Daventry – Daventry Expresshttps://www.daventryexpress.co.uk/whats-on/pinfest-heads-to-daventry-1-8609628There will be up to 100 different pinball machines free to play at this event at the Mercure Hotel in Daventry as Pinfest returns. 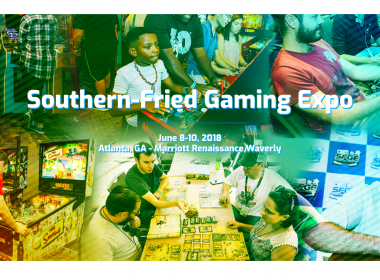 Southern-Fried Gaming Expo 2018 Is Almost Here! 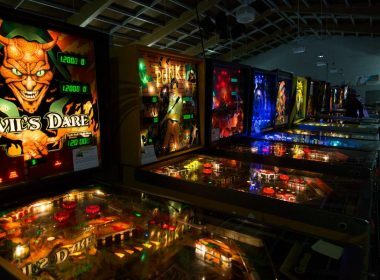 Southern-Fried Gaming Expo 2018 Is Almost Here! 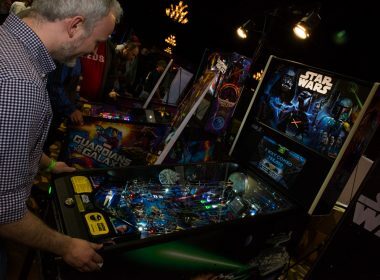 – GeekDadhttps://geekdad.com/2018/05/southern-fried-gaming-expo-2018-is-almost-here/For five years now, Southern-Fried Gaming Expo (SFGE) has provided the southeast with an amazing event filled with arcade games and pinball, but as the event has grown, so has the list of things you can do while attending. 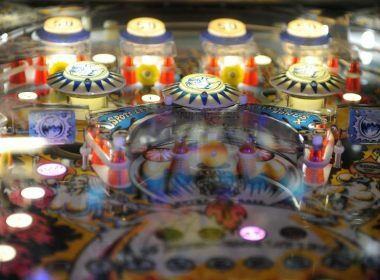 Golden State Pinball Festival coming to Lodi next weekend – Lodinews.com: Arts And Entertainmenthttp://www.lodinews.com/lodi_living/arts_and_entertainment/article_8a11cc66-555b-11e8-9cf8-1b6be3c5b2f8.htmlFor pinball fanatics, Lodi will be the place to be next weekend. 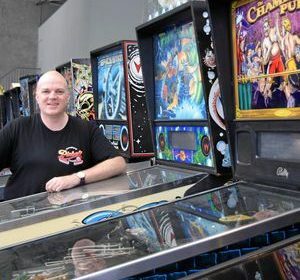 Oh Joy(stick): Arcade Expo Is Back in Banning – NBC Southern Californiahttps://www.nbclosangeles.com/news/local/Oh-Joystick-Arcade-Expo-Is-Back-in-Banning-476745573.htmlThe giant game-tacular includes over 1,100 pinball and arcade machines ready for free play (after you purchase a ticket).